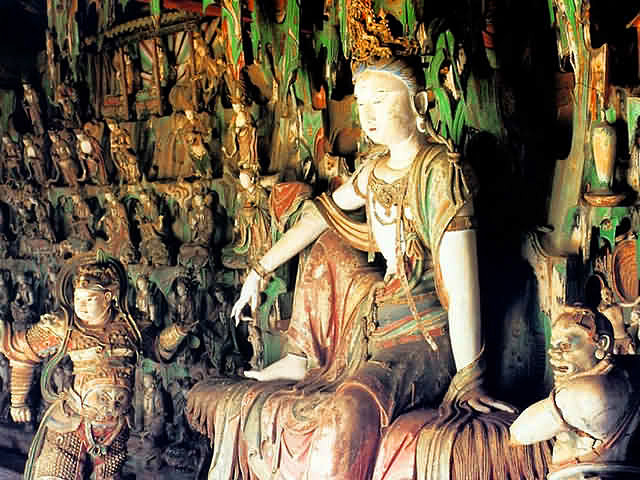 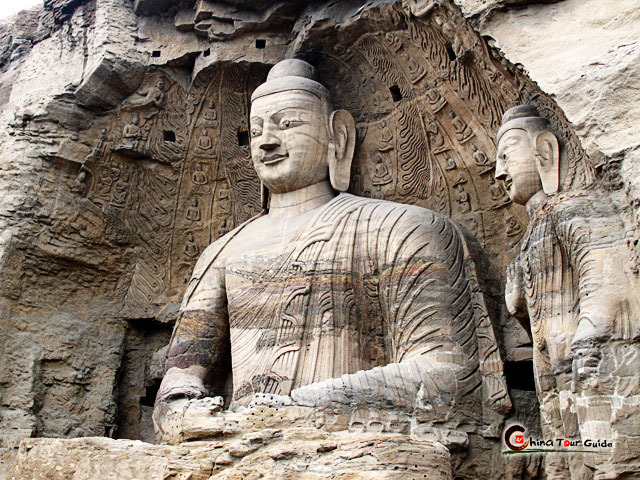 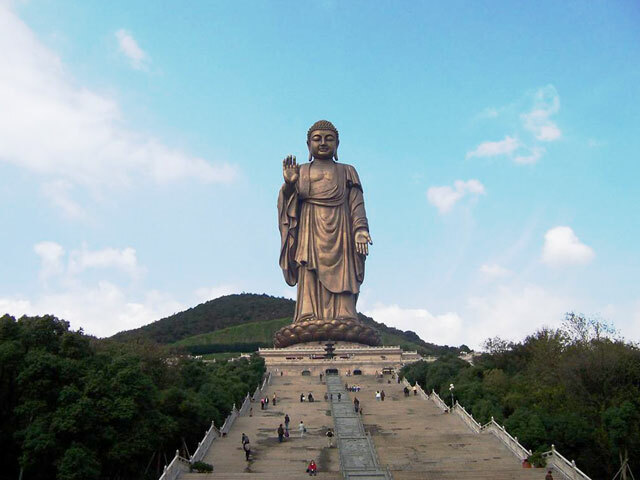 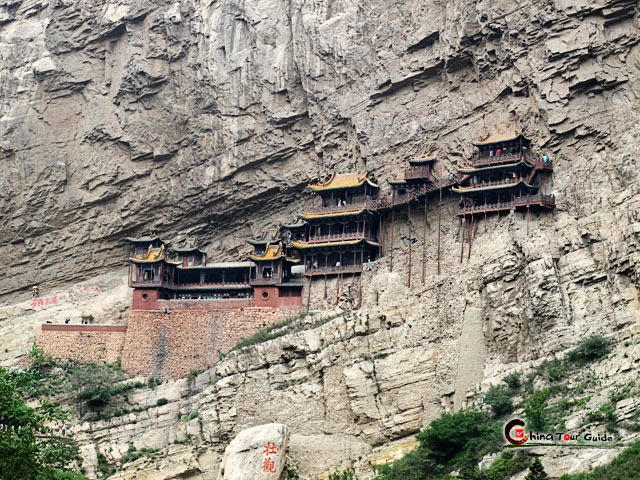 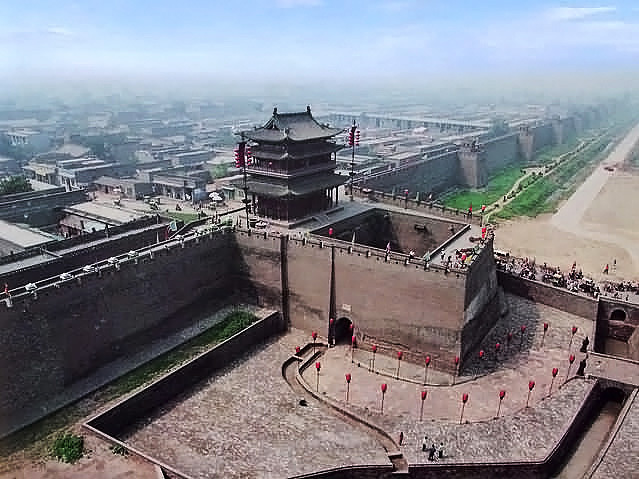 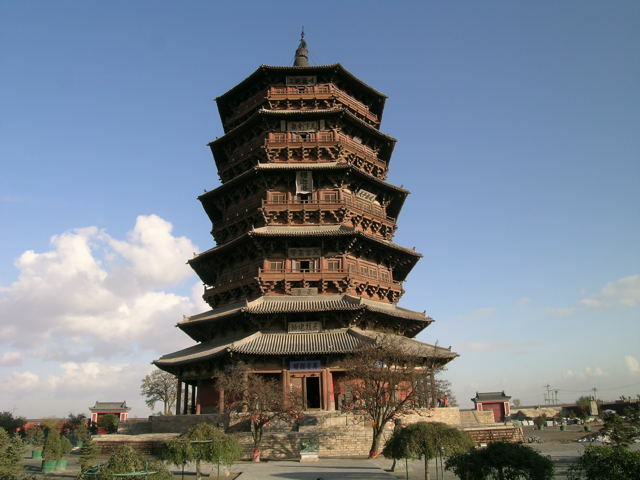 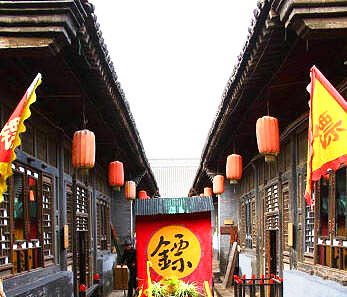 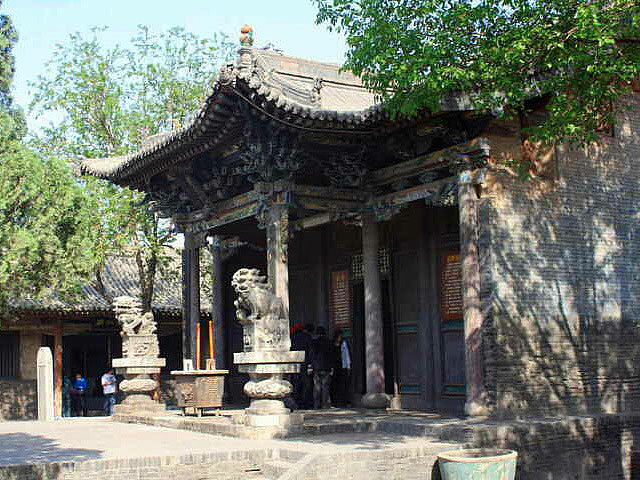 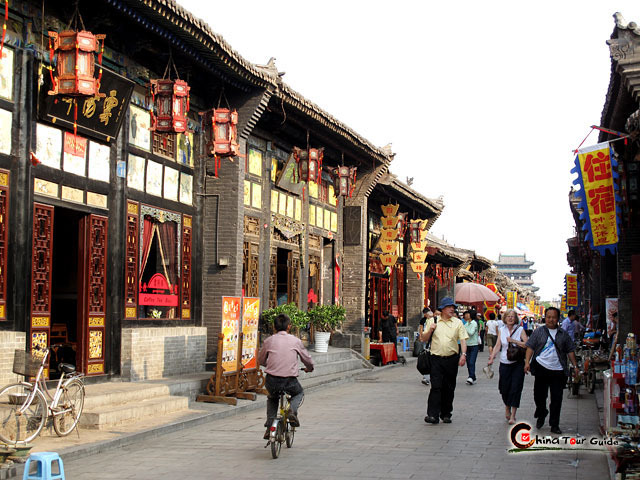 Here, you will see most attractions in Shanxi Province, like the well-known Yungang Caves, Hanging Temple, Wutai Mountain, Qiao Family Mansion, Shuanglin Temple and Rishengchang Exchange Shop. 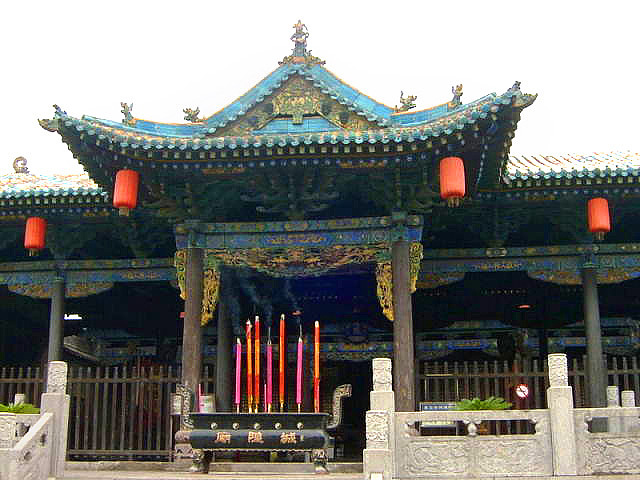 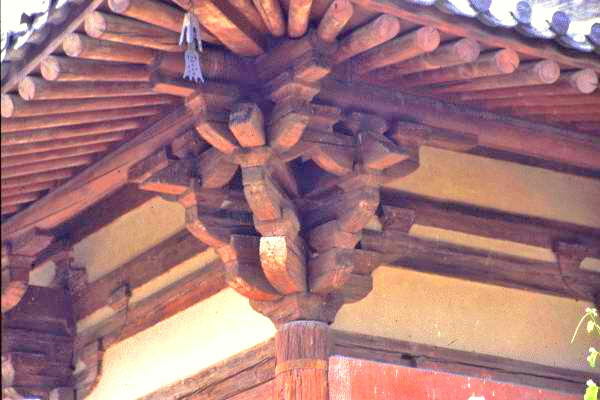 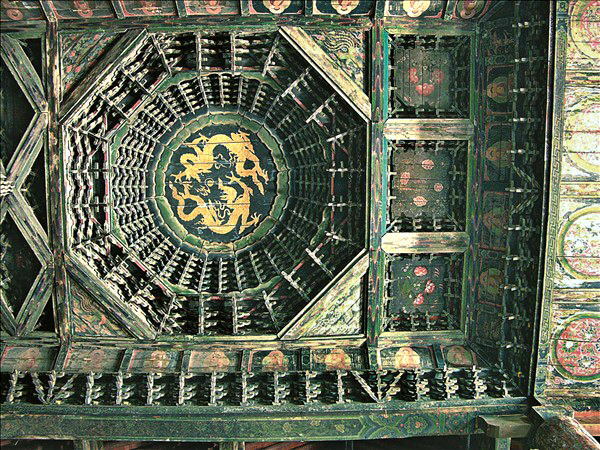 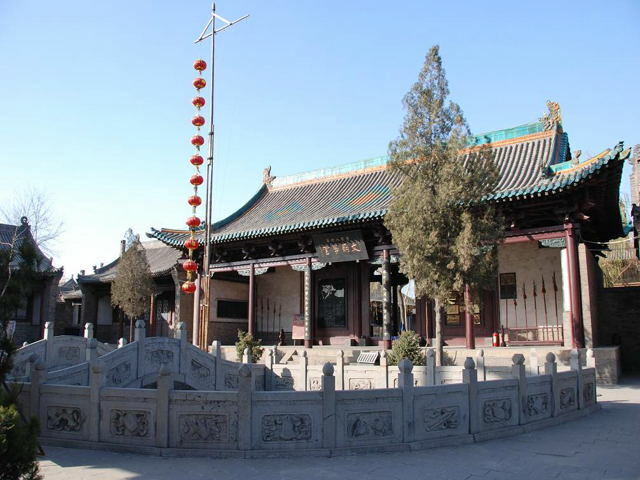 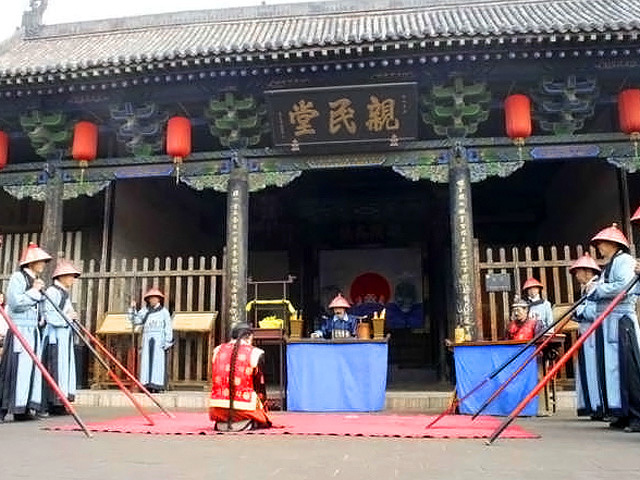 And also, we have prepare to you some interesting spots you can not see or learn in the ordinary tour package, like a visit to Jinci Temple or the Ancient Security Guard Company. 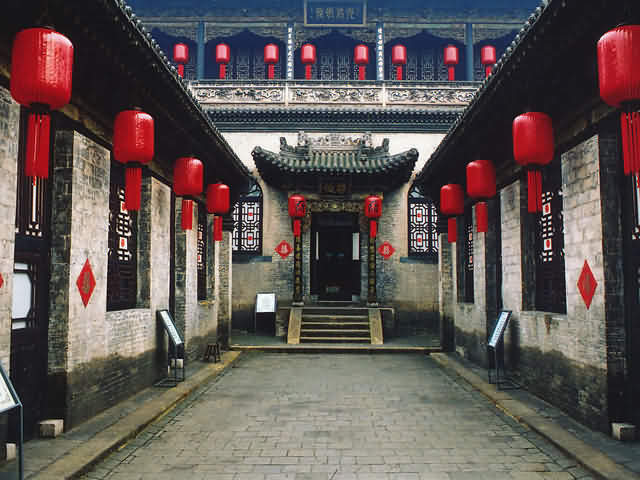 Look into your own favorite attractions to make a unique tour of your own.